We conducted an extensive literature review on the health, social and economic impacts of urban agriculture. Also available are an annotated bibliography of the articles and reports we reviewed for the literature review, and an At-a-Glance spreadsheet that connects each article with the impact(s) discussed. There are other impacts, such as environmental impacts, which were beyond the scope of our literature review. 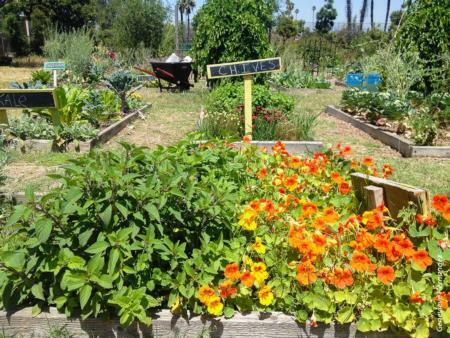 The literature review was part of a larger needs assessment on urban agriculture in California which included a UC ANR organizational survey and interviews with urban agriculture clientele. A full description can be found in this article. This doesn’t mean that every urban agriculture project or urban farm offers all of these benefits! Every site is unique. Projects must be designed and implemented with their goals in mind.